India operates a very formal and traditional system for climbing. Kun has to be booked and the peak fee paid well in advance. 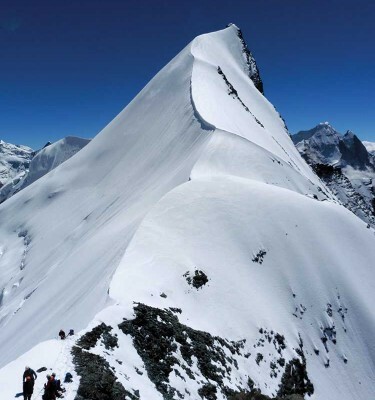 Adventure Peaks has booked the peak for their 2019 departure. 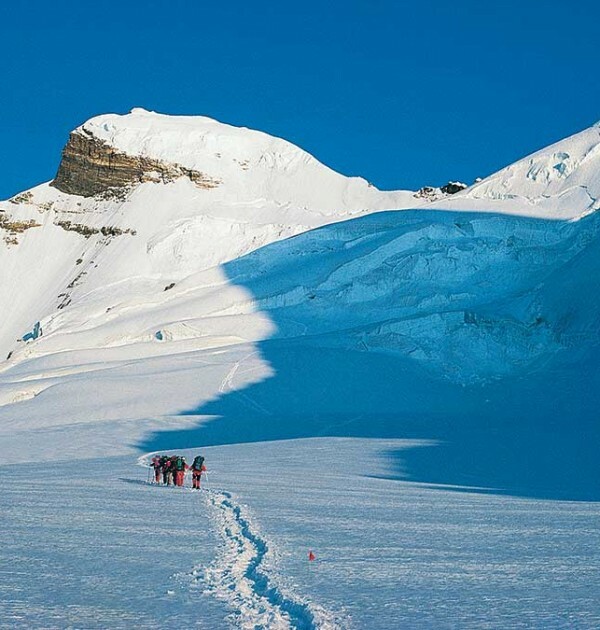 EARLY BOOKING IS ESSENTIAL TO GUARANTEE A PLACE ON THIS EXPEDITION. 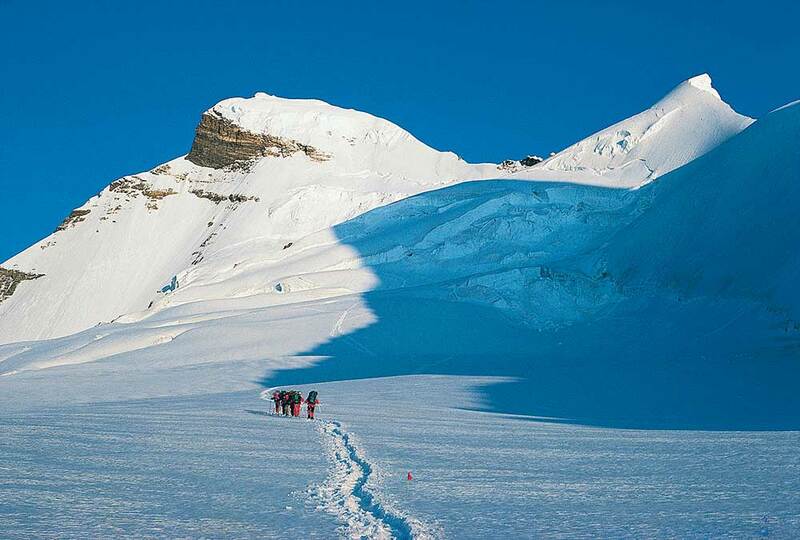 Mount Kun was first offered as an expedition by Adventure Peaks in 2006. 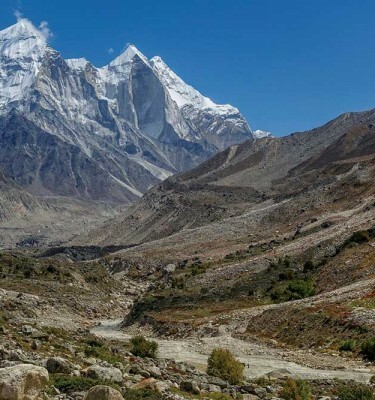 The twin peaks of Kun and Nun are located in the rugged and forbidding landscape of Zanskar in northern India and are the biggest in the region. These two towering peaks and their satellites; Barmal, White Needle and Pinnacle Peak form a horseshoe above the Suru river on the boarder of Kashmir and Zanskar. 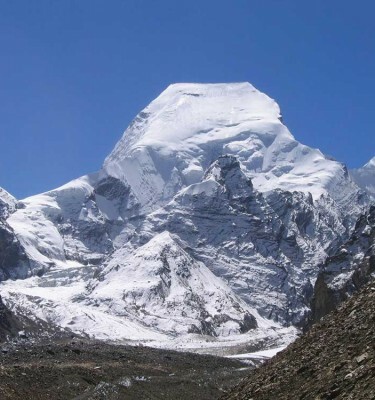 The route to Base Camp at the head of the Shafat glacier is at 4400m and accessible in a matter of days. The ascent is a moderate snow and ice route suitable for those with previous climbing experience of Scottish 2/3 or Alpine AD. Hotel and other accommodation on a Bed & Breakfast basis.